We very pleased cooperate with your company,high quality,fast delivery time,and very good service. 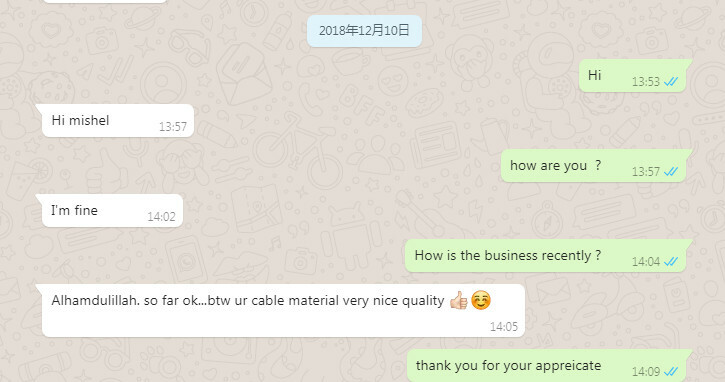 We always satisfy with your service and products,sure to have a long time cooperation between us. Your company OEM service is very good!